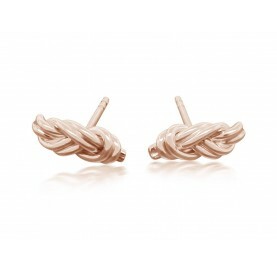 This pair of earrings is perfect for everyday wear and goes with your preferred outfit of the day. Wear it alone or match it with other tiny studs. These silver bar earrings are crafted with Cubic Zirconia stones on both sides. Choose the color of your stones.